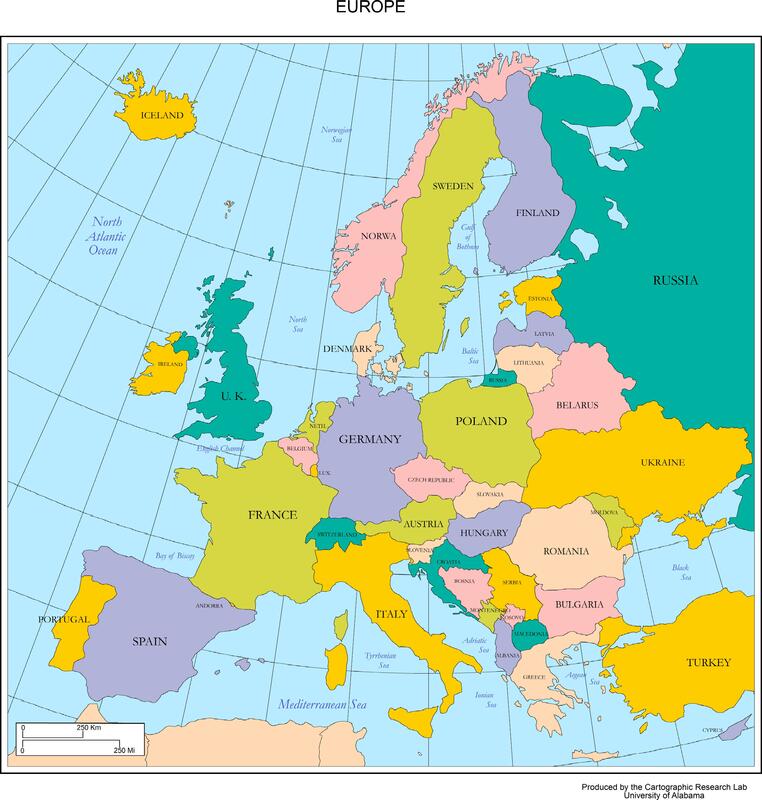 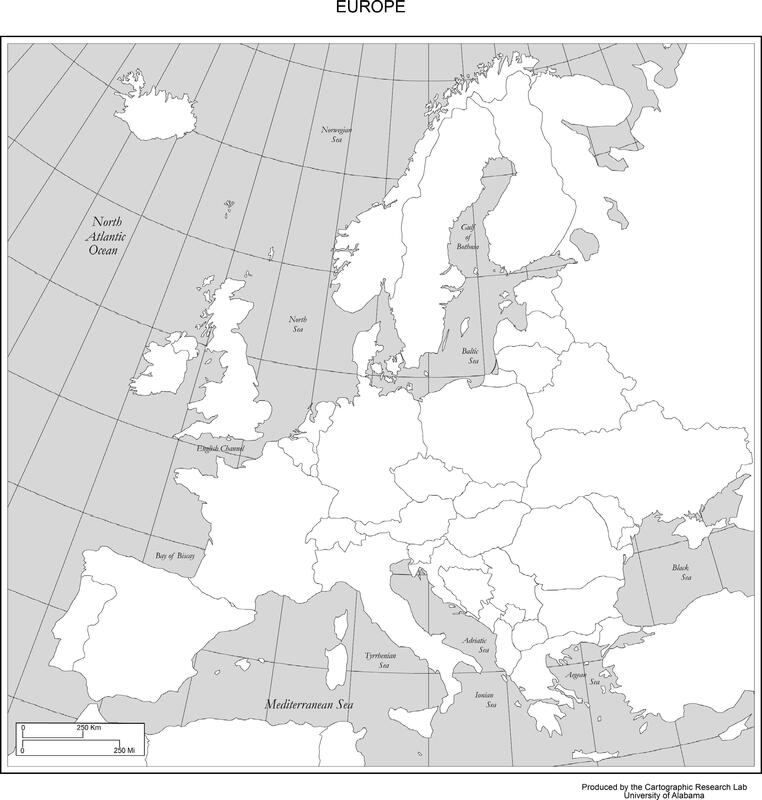 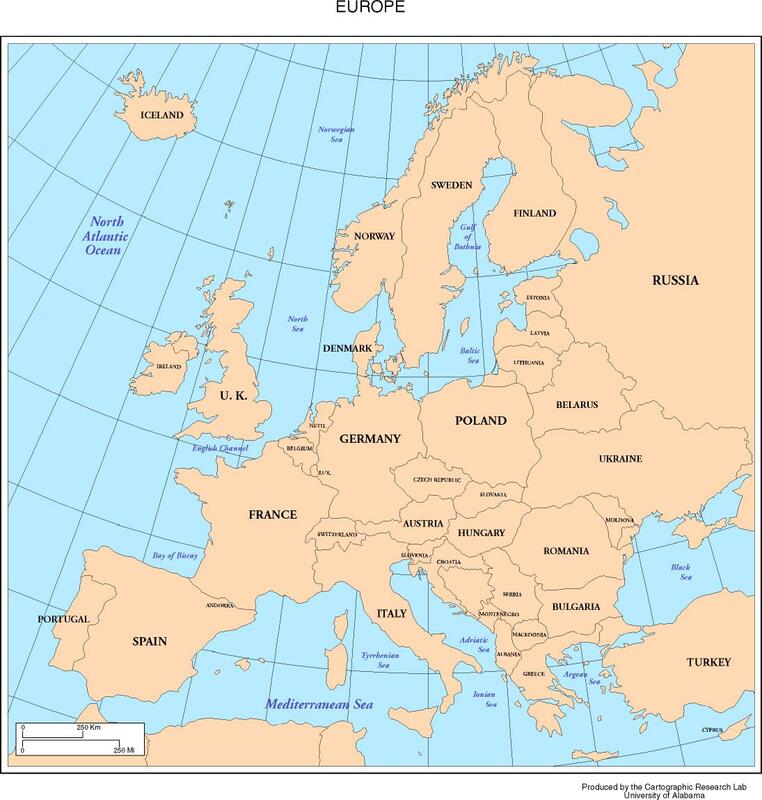 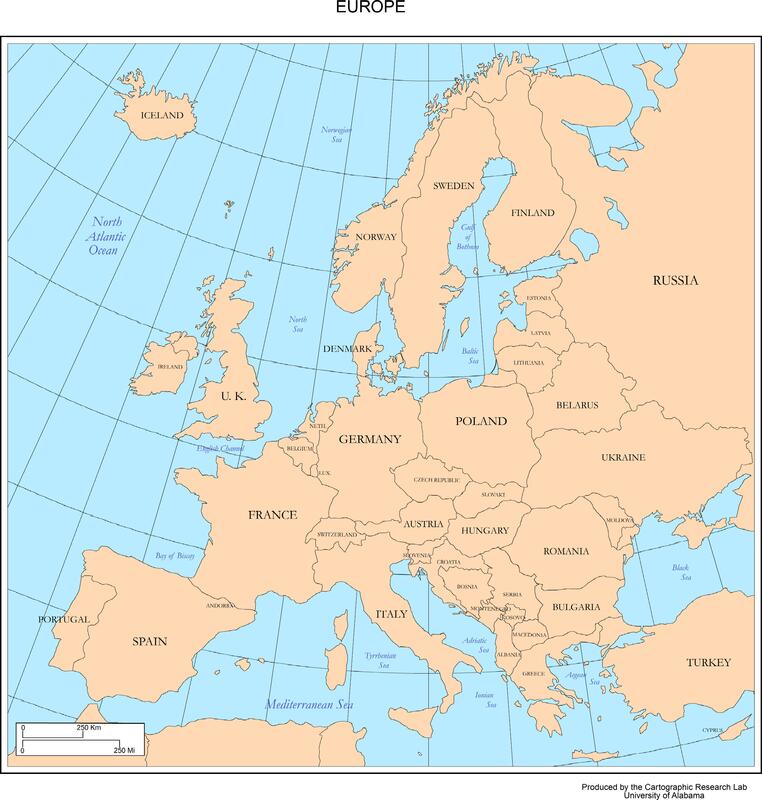 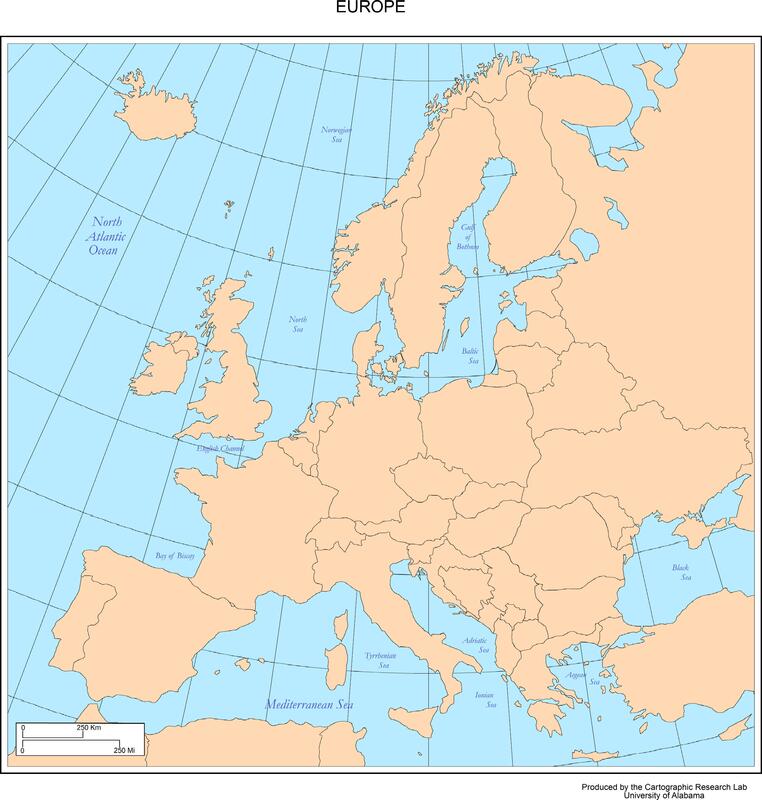 Europe's capitals and major cities. 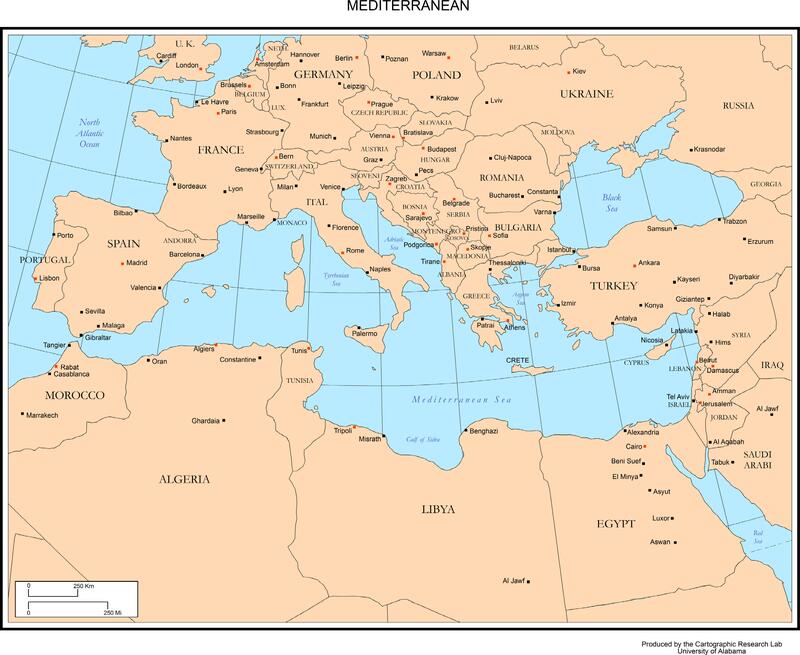 A basemap of the Mediterranean. 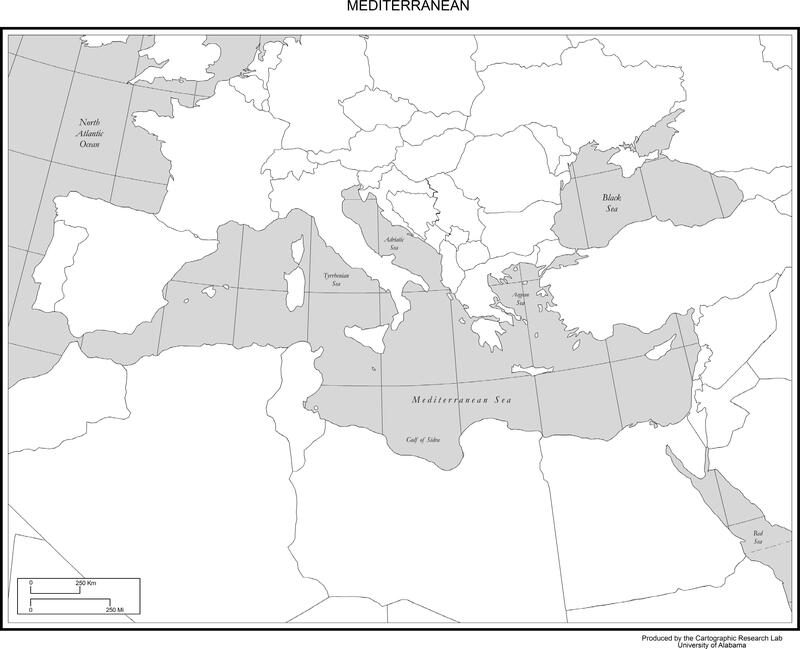 The Mediterranean's capitals and major cities. 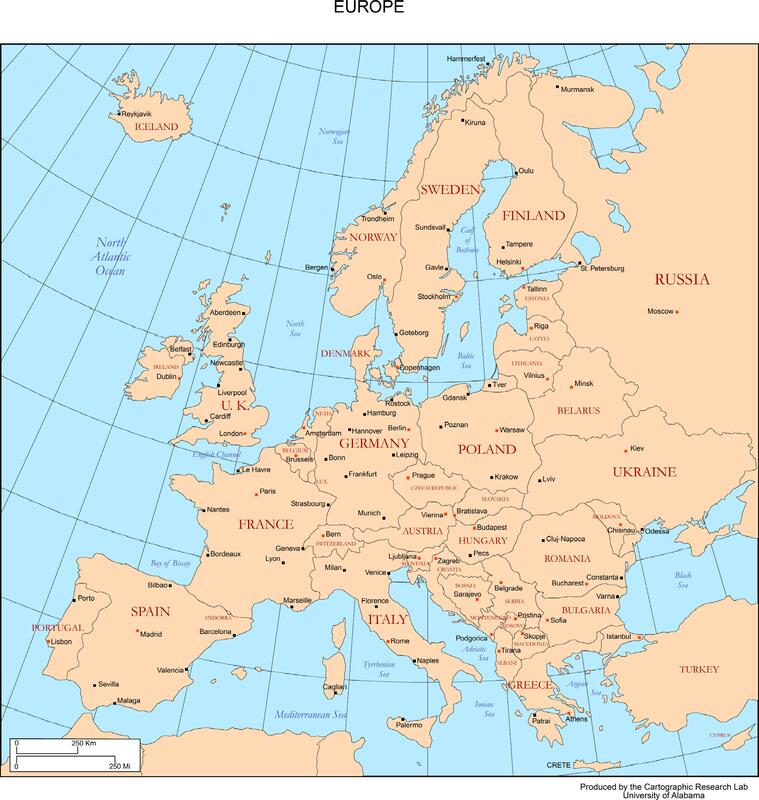 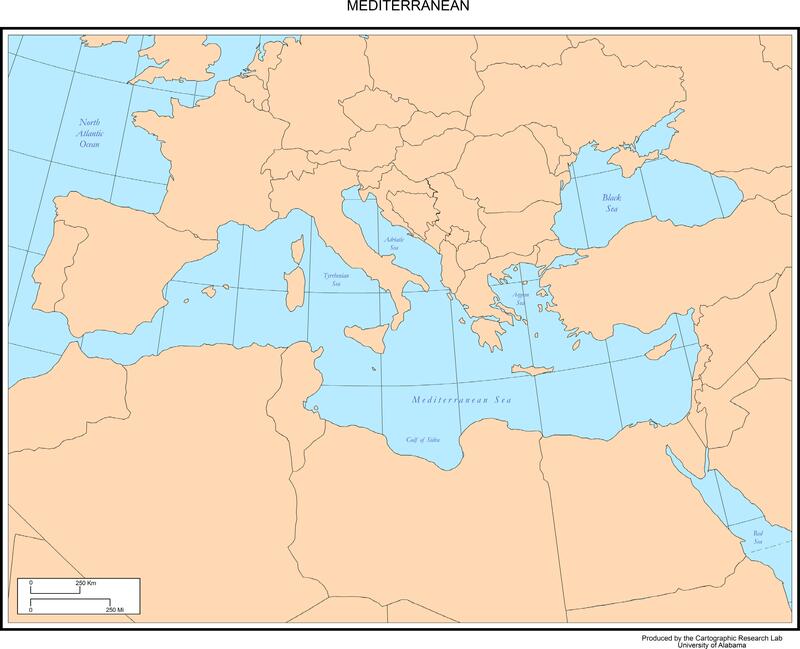 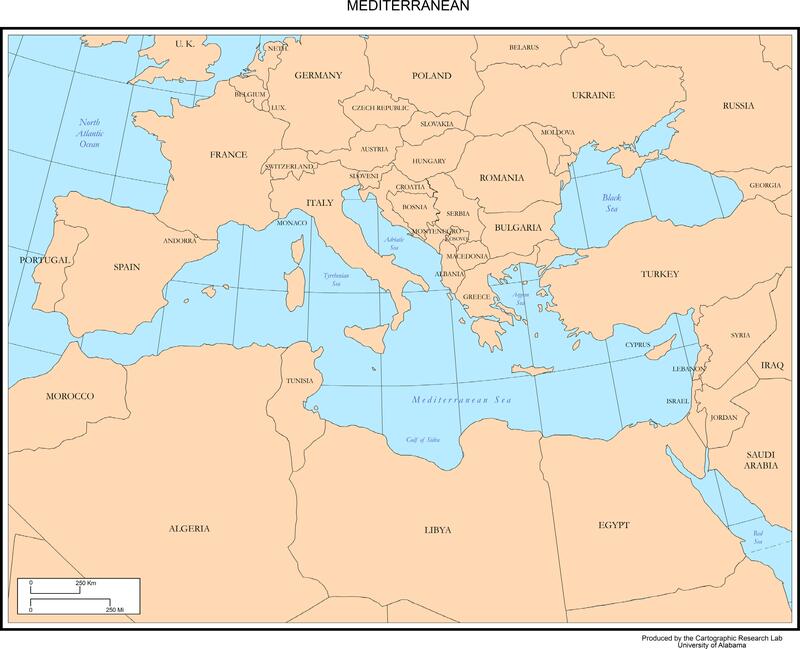 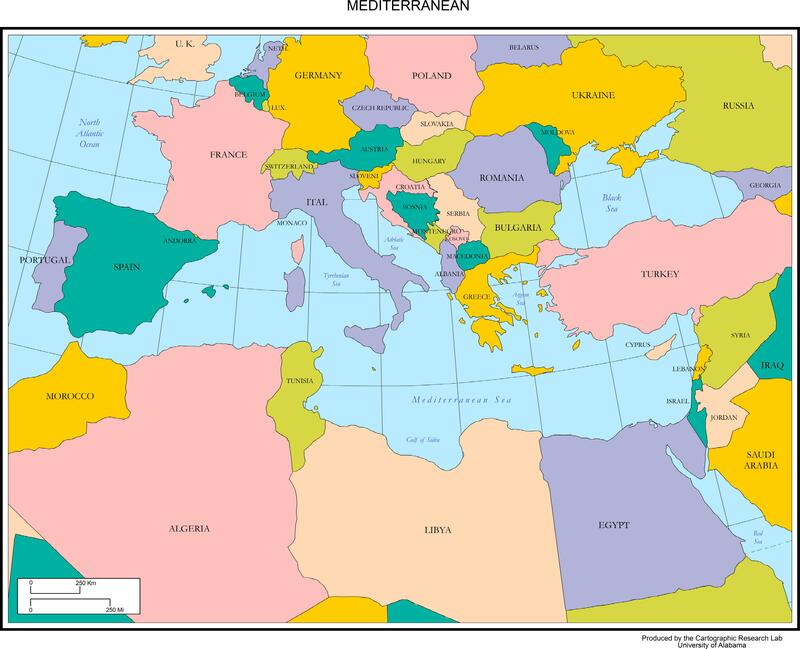 A colorized map of the Mediterranean. 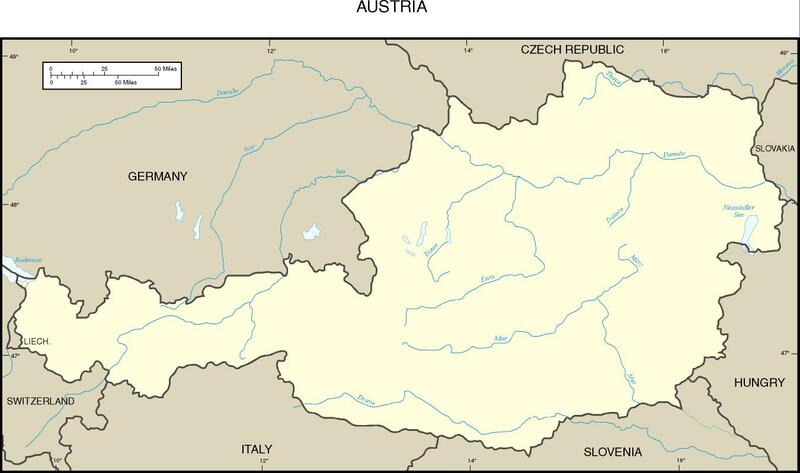 Austria's capital and major cities. 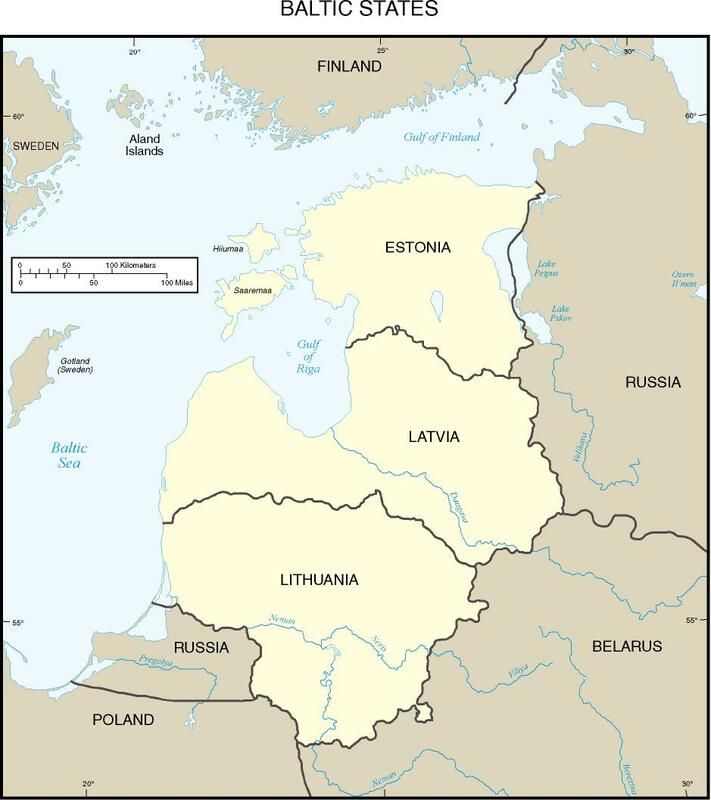 Capitals and major cities of the Baltic States. 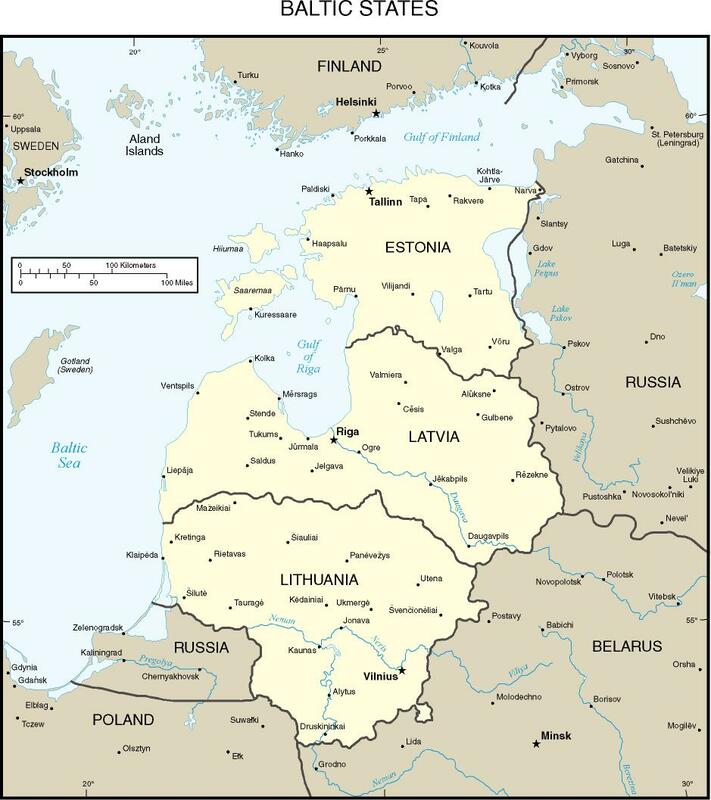 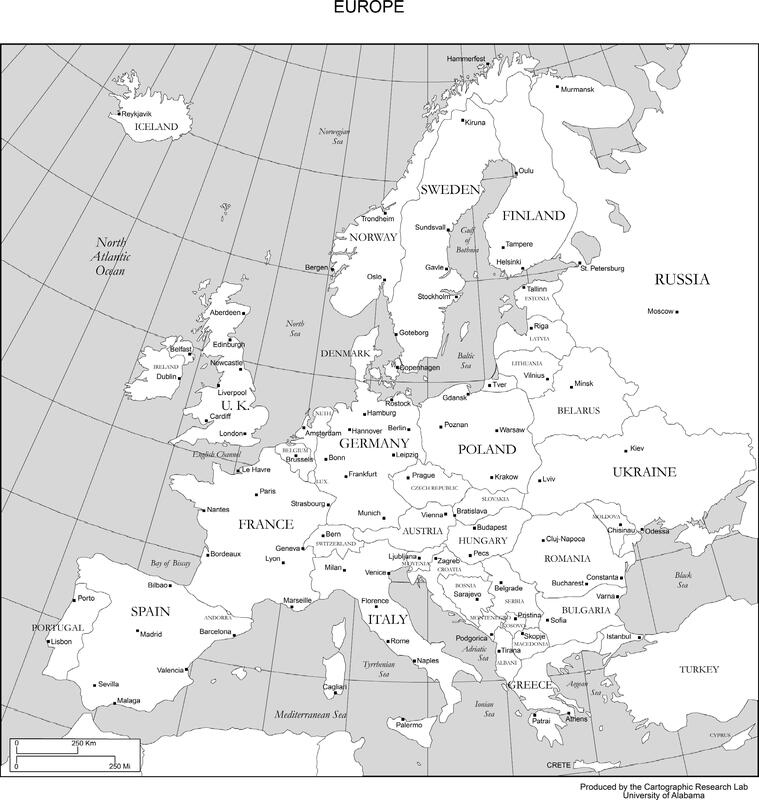 A basemap of the Baltic States. 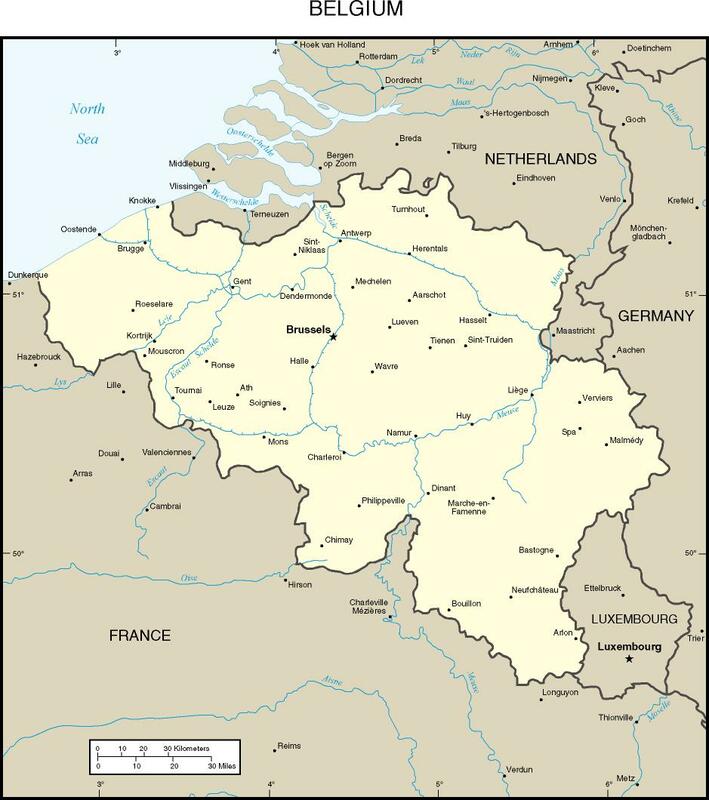 Belgium's capital and major cities. 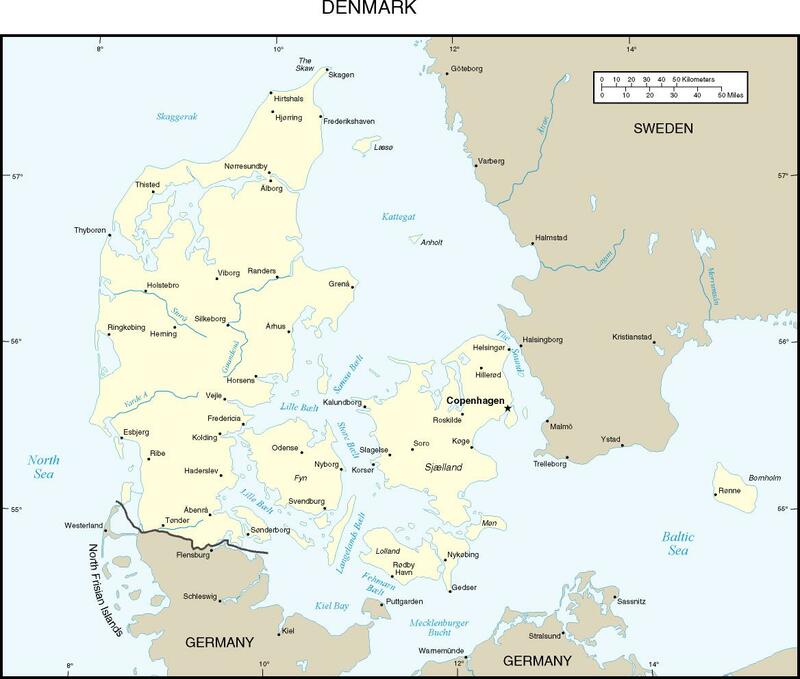 Denmark's capital and major cities.